Gluten-Free Living > Tips > How can I make vegetarian lettuce wraps for Meatless Monday? 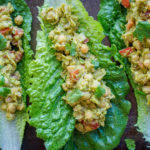 How can I make vegetarian lettuce wraps for Meatless Monday? 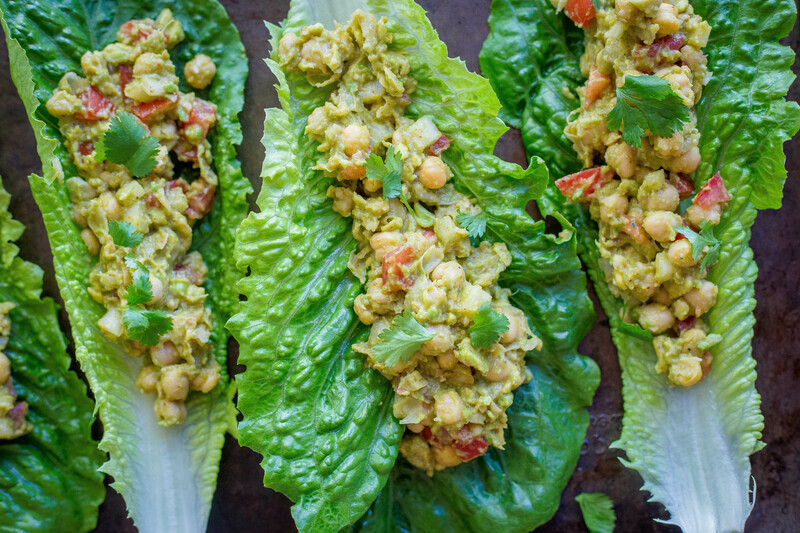 These fresh vegetarian wraps combine a delicious filling featuring chickpeas and avocado with fresh, crisp lettuce, making Meatless Monday a total treat.